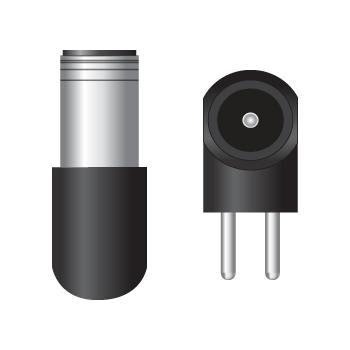 FSP take care of the eco-friendly products. 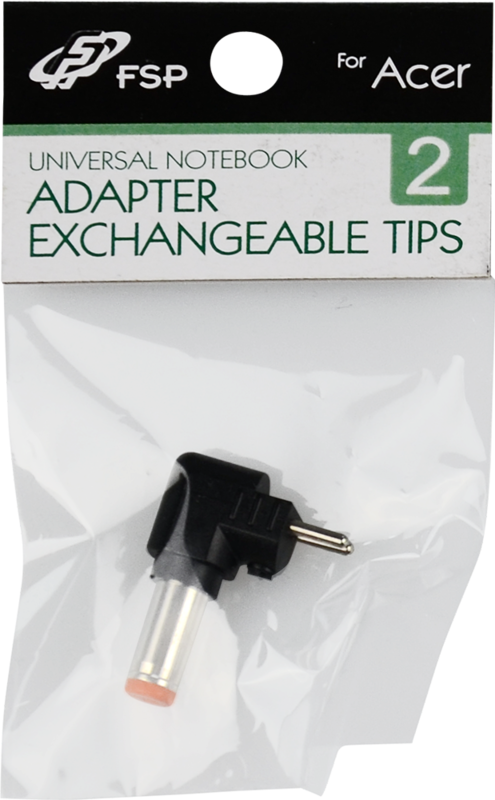 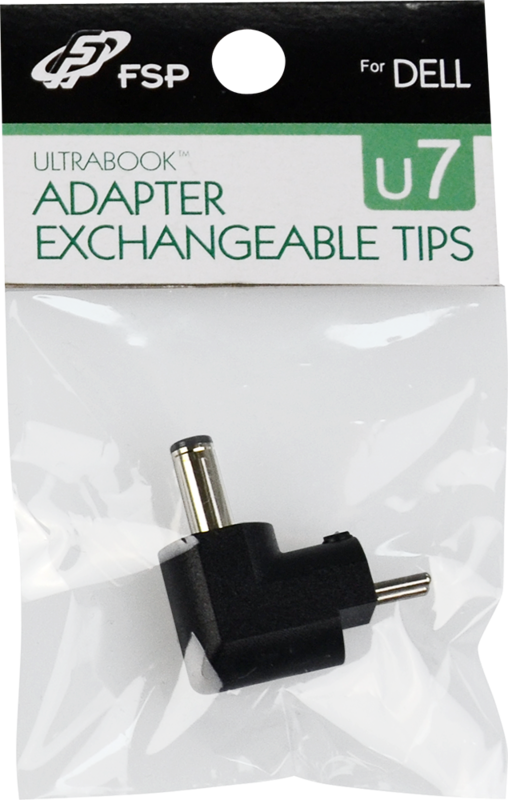 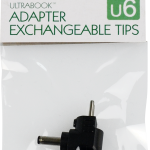 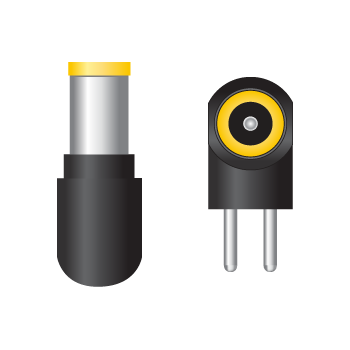 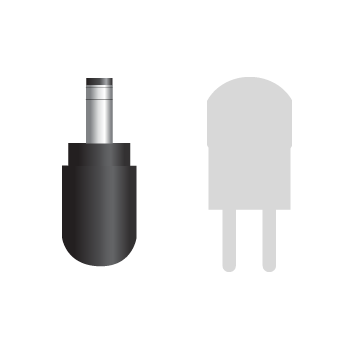 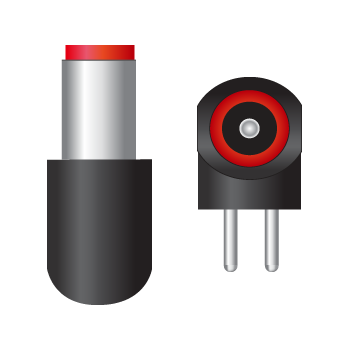 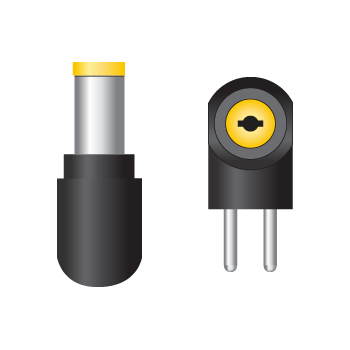 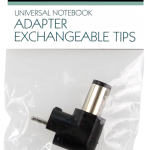 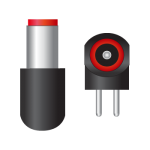 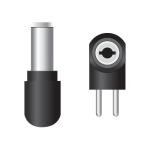 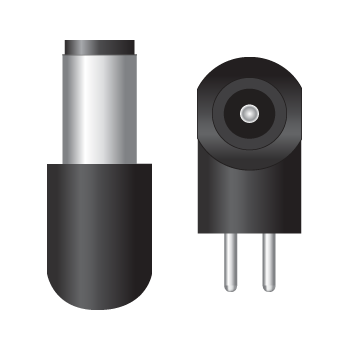 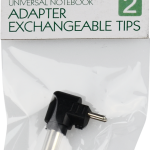 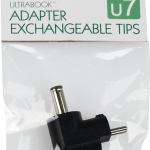 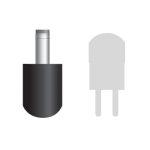 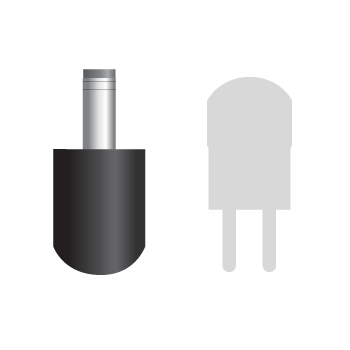 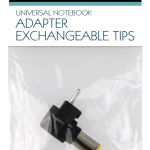 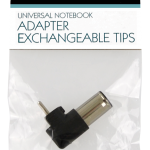 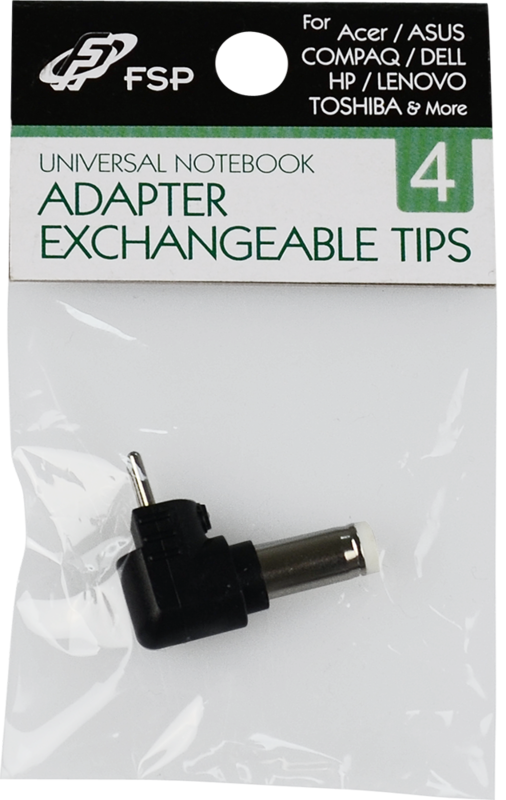 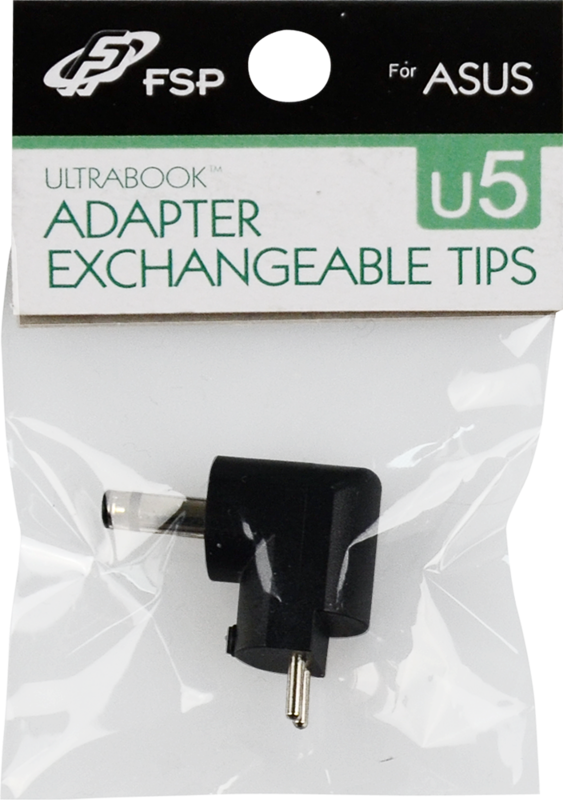 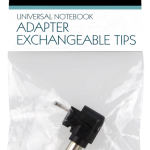 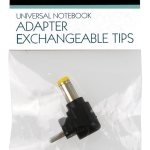 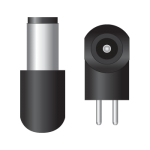 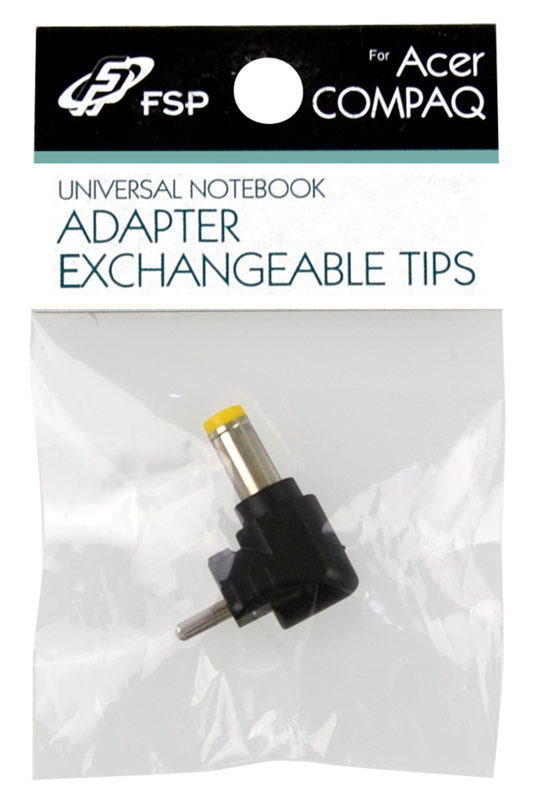 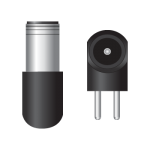 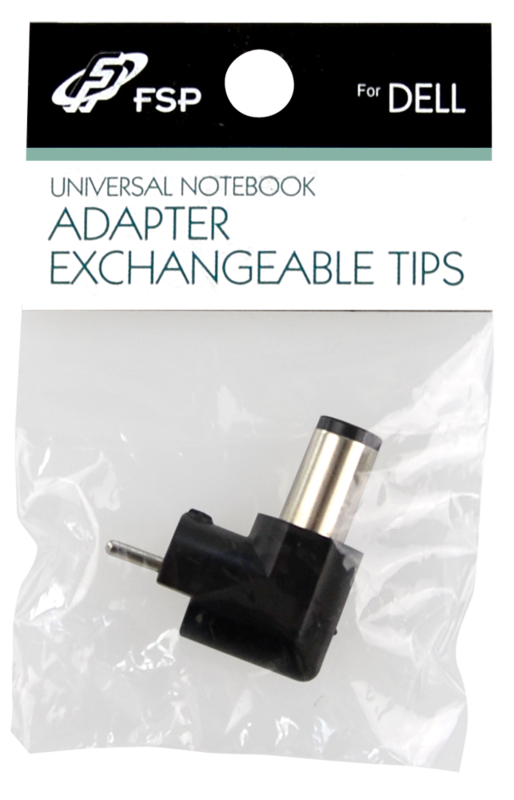 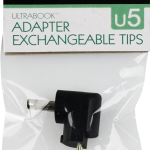 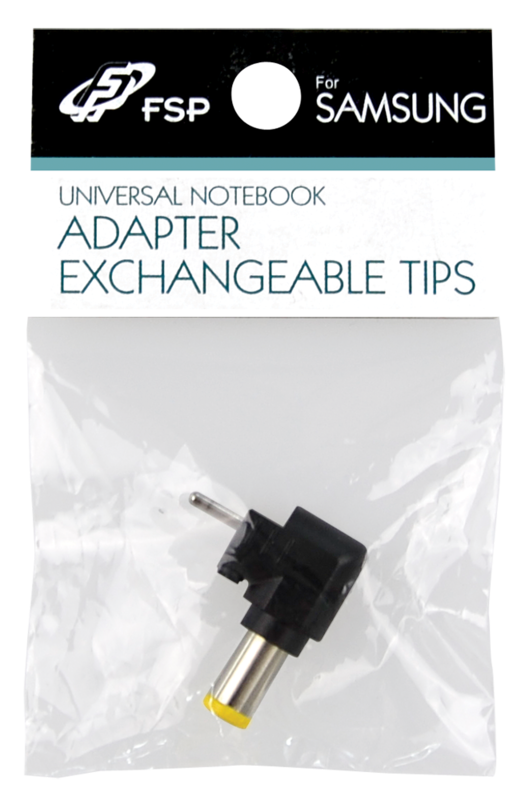 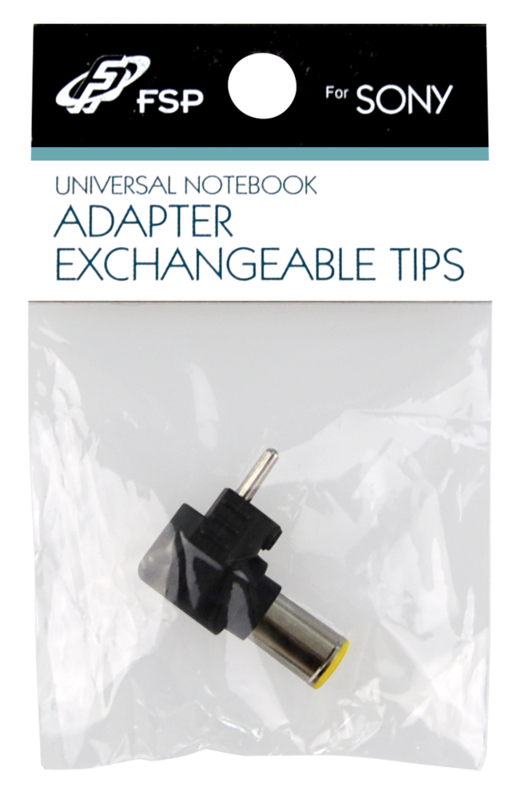 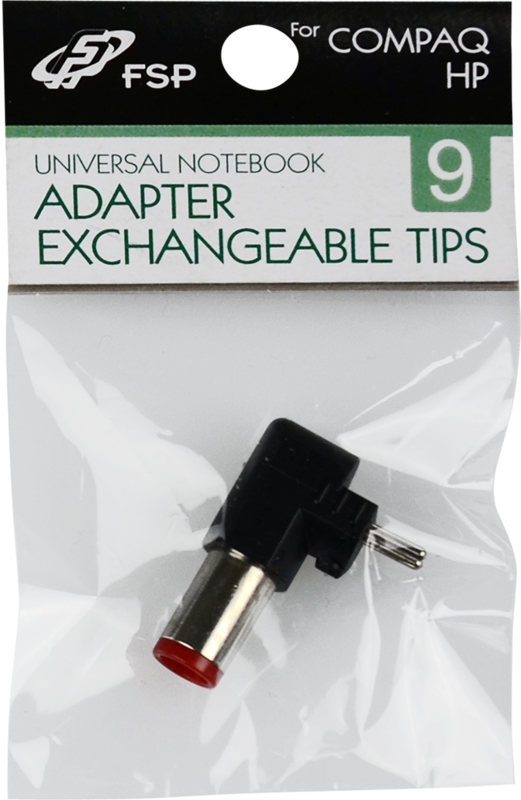 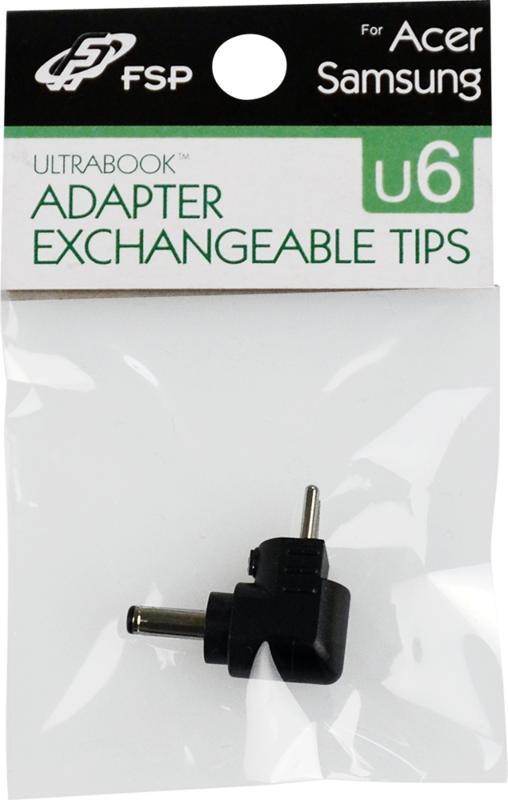 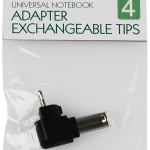 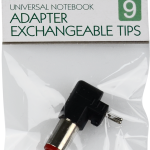 In this case we offer single tips for our eco-friendly power adapters NB V3 and NB V0. 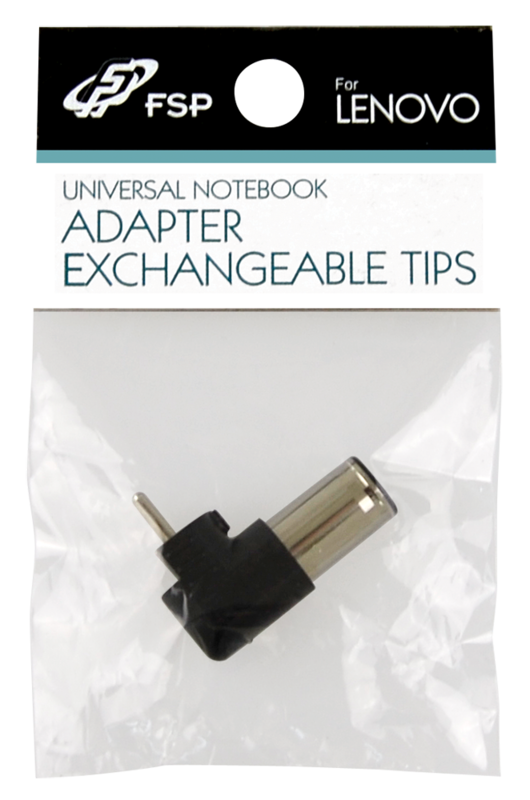 This is the best choice if you only need one or two tips.